Introduction: The interphase of faith and practicing health professionally often presents a challenge. To navigate between the two requires tact, experience and professionalism. Such is the case of the Christian Health Association of Ghana. Objective: This case report presents overview of how the Christian Health Association has provided family planning services for marginalized communities in Ghana by Church denominations some of whose faith abhor them from practicing certain forms of family planning. Background: CHAG is a Network of 300 Health Facilities and Health Training Institutions owned by 25 different Christian Church Denominations. CHAG provides health care to the vulnerable, deprived, and marginalized population groups in all 10 Regions of Ghana. As implementing partner of the Ministry of Health, CHAG is mandated to implement key policies to achieve national health outcomes including family planning. Some members do not accept artificial family planning on the account of religious faith. This often presents a challenge in addressing the need to provide family planning service as required. This challenge is further complicated by the fact that the CHAG secretariat is steward that should protect the interest of member institutions as well as that of the ministry. Strategy: CHAG tailors the provision of family planning interventions to the confines of denominational, socio-cultural, religious acceptability and client needs. 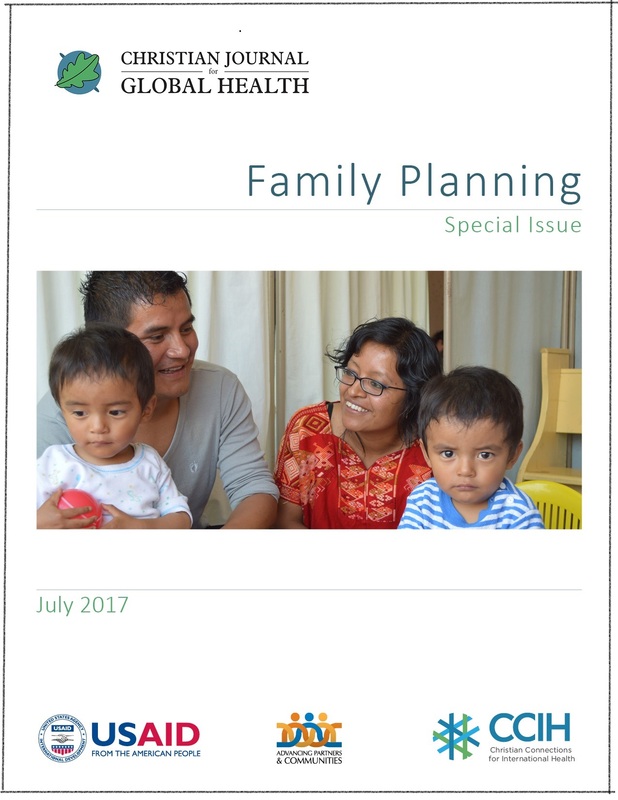 Results: Over a period of three years, proportion of family planning acceptors who are adolescents (10-19 years) increased from 13.7% to 17.0%, total family planning acceptors increased from 67,312 to 73,648 and total couple years of protection from 71,296 to 92,852. Male sterilization increased contrary to cultural beliefs. Importantly, CHAG as an implementing partner is able to satisfy its obligation of providing service to achieve national health outcomes. Conclusion: Protecting the interest of Christian health institutions and that of government may conflict at some point. Being tactful and allowing work within the confines of faith and obligations always helps in achieving desired results.